If you are a selfie junkie like all of us, then you might inspired by the new Flash phone made by Alcatel and interestingly, the device comes out with four cameras (yes, you read it right). The first phone we have heard of with two cameras on the front and two on the back, the 13-megapixel dual rear cameras are aimed at ‘a pro shooting experience’, while the 8M-megapixel and 5-megapixel dual front cameras are aimed at improving the quality of selfies. 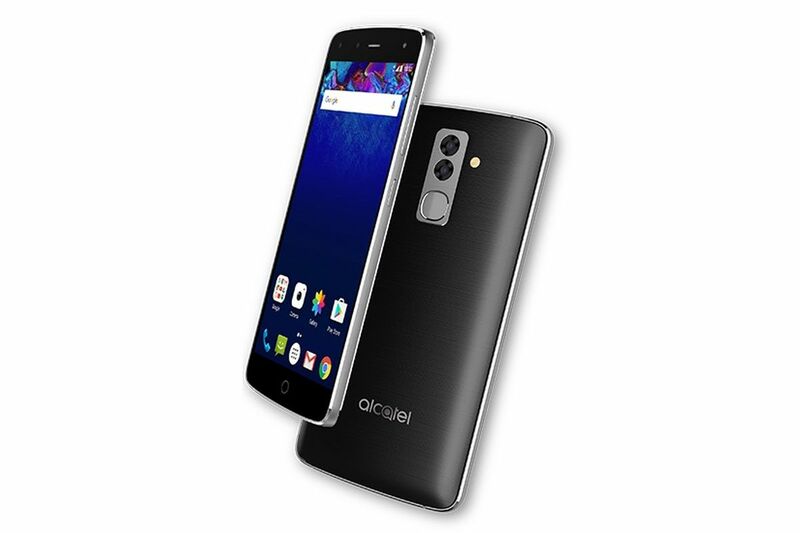 Alcatel Flash Phone has a 5.5-inch Full HD IPS screen along with Dragontrail Glass and a fingerprint-resistant oleophobic coating. Inside it has a 10-core MediaTek Helio X20 processor, with 3 gigabyte of RAM, 32 gigabyte of onboard storage, and a 3,100 mAh battery. But unfortunately, Alcatel’s website says that the Flash phone will ship with Android 6.0 Marshmallow out of the box. This phone is also comes equipped with a fingerprint sensor at the back. The connectivity options include Wi-Fi 802.11/b/g/n, Wifi display, Wifi direct, Bluetooth 4.1, FM radio, USB OTG, and USB Type-C. There is no mention about the 3.5mm headphone jack either. When it comes to sensors, apart from the fingerprint detection setup, there’s an proximity sensor, accelerometer, gyroscope and digital compass as well as, ambient light sensor. The Alcatel Flash will be available in May in the Middle East, at least at first, at an unknown price.